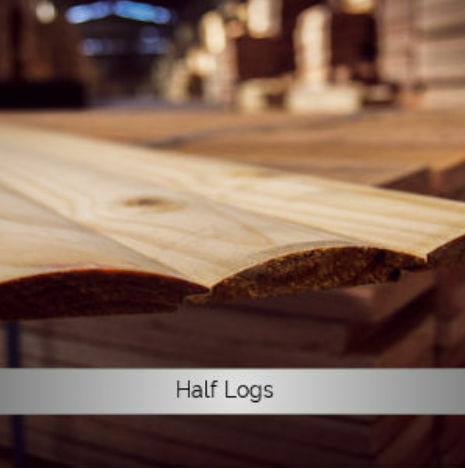 Customer convenience and competitive pricing paired with expert knowledge has been the driving force that has ensured the Foresta Timber Groups position as one of Gauteng's largest wholesalers of timber and related products since 1994. 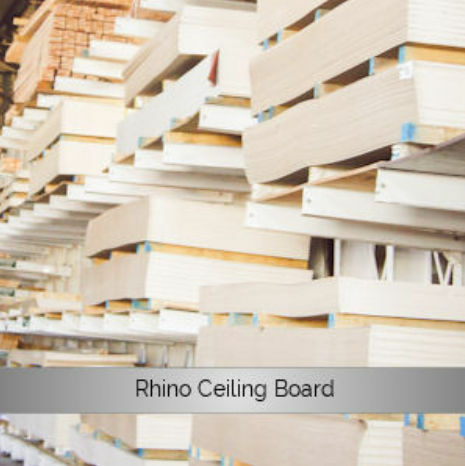 Situated in Alrode, Alberton, the Foresta Timber Group is comprised of Foresta Timber and Board and Foresta Drum Manufacturing. 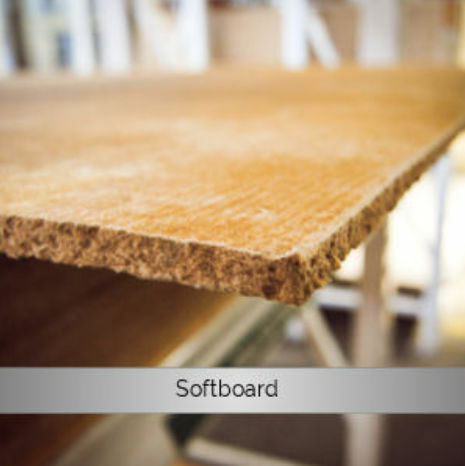 Foresta Timber and Board caters to the trade, the wholesale market and DIY enthusiasts. 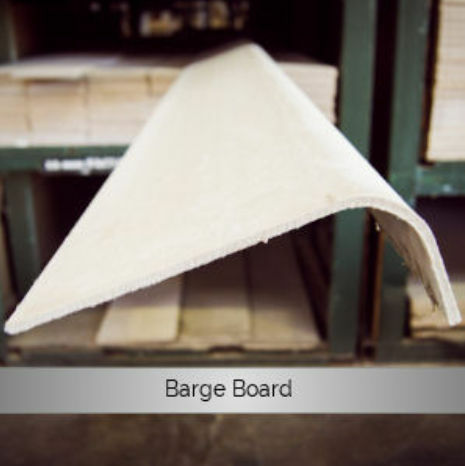 Our customer base is diverse, and includes truck body fabricators, roof truss manufacturers and building contractors. 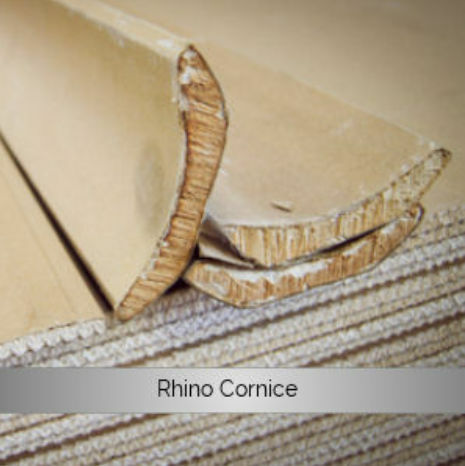 With our wide range of products, our on-site factory shop enjoys tremendous support from the D.I.Y market, as well as the smaller contractors. 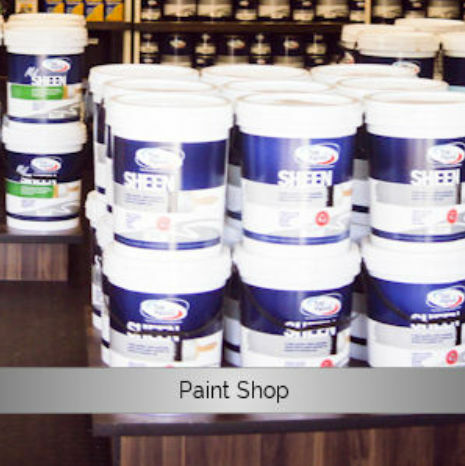 A keen focus on customer convenience resulted in the opening of an on - site paint shop and a coffee shop within our factory shop. 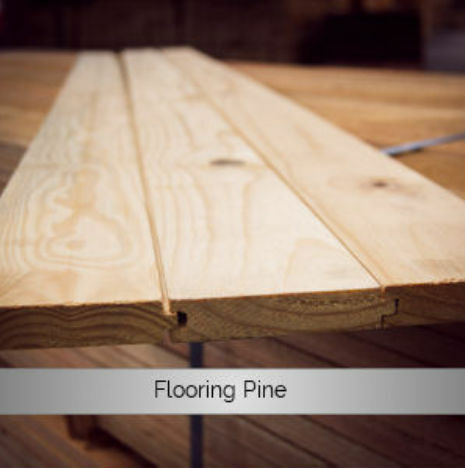 Foresta produces and imports a range of well priced branded products, namely skirting, flooring, ceiling, reversible decking and halflogs. 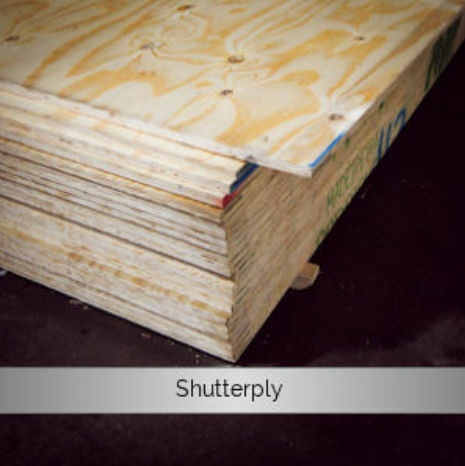 Custom products can be made to order. 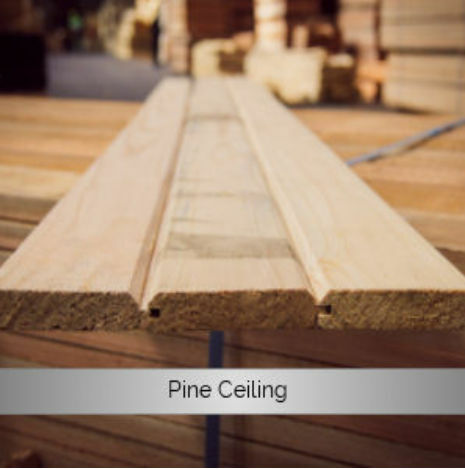 We endeavor to use the best quality Pine and Saligna timber to manufacture our products to stringent quality standards. 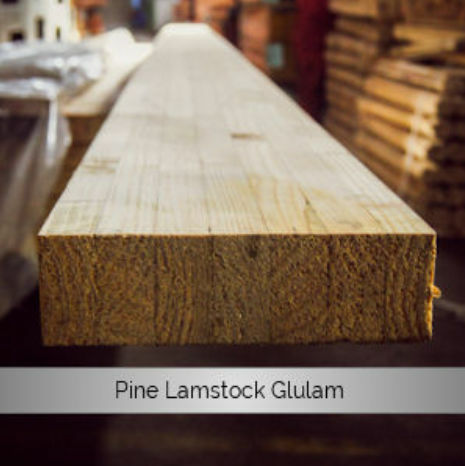 Foresta stocks pine timber in various grades as well as laminated beams. 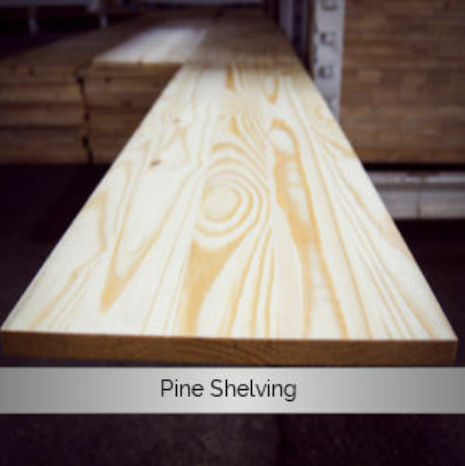 Foresta Drum Manufacturing was granted permission to use the SATAS (South African Technical Auditing Services) logo on structural pine timber, an assurance of our quality standards. 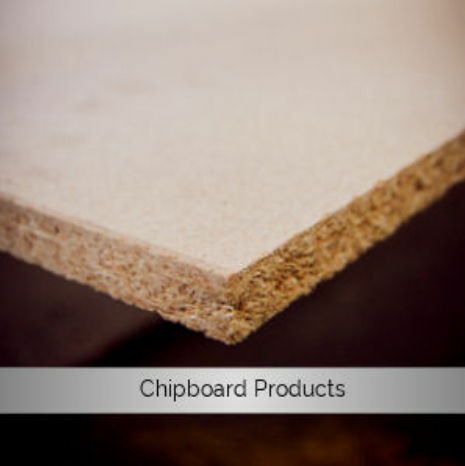 A variety of board products such as plywood, chipboard and MDF are stocked in a range of sizes. 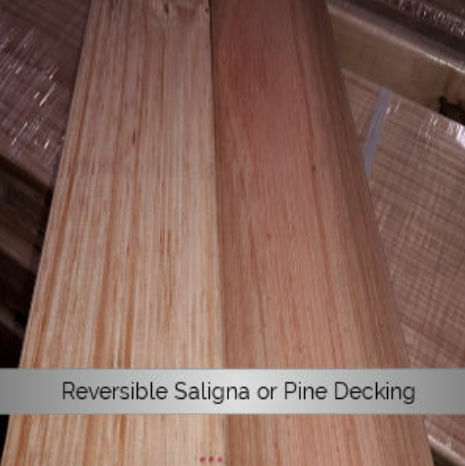 Hardwood timber can be ordered on request, but Meranti and Saligna timber is stocked. The Foresta Drum manufacturing division was established in 2001 and has grown into the market leader in cable drum manufacturing. Wooden drums are manufactured in sizes from 600mm to 3000mm in diameter and are mainly used for the packaging of power, optic fiber, telecommunication and high voltage cables. 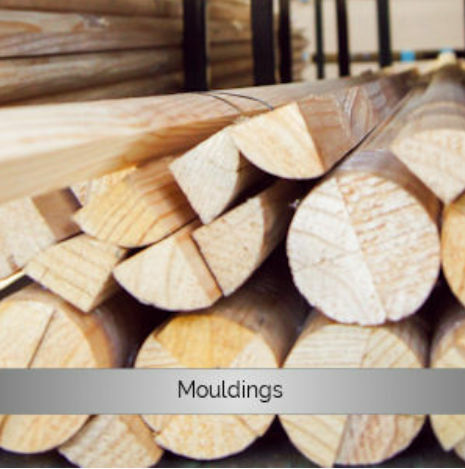 Foresta Drum Manufacturing (Pty) Ltd is currently a level 5 B-BEEE contributor. We constantly strive to find new and innovative products to better fulfil the needs of our customers. 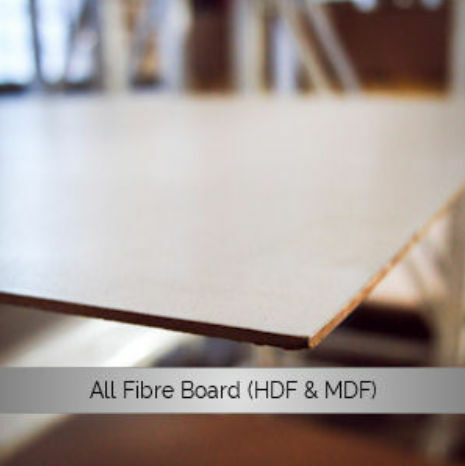 Recent additions to our offering include Magnesium Oxide (MgO) boards, for use in paneling and cladding, a budget friendly halflog (Baby-Log) to build Wendy houses, as well as a range of quality locks, handles and hinges. 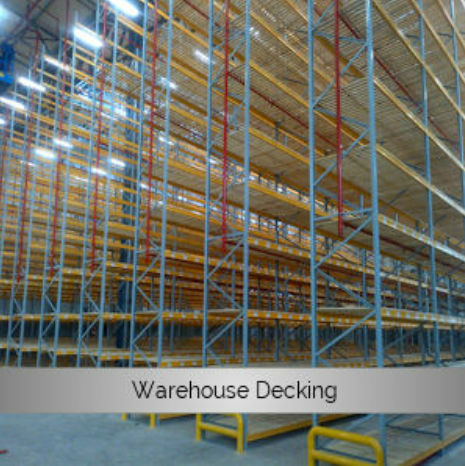 Warehouse decking is manufactured to fulfill a need in the racking and storage market, and a fully automated optimizing finger joint plant was recently established which produces various grades of timber. 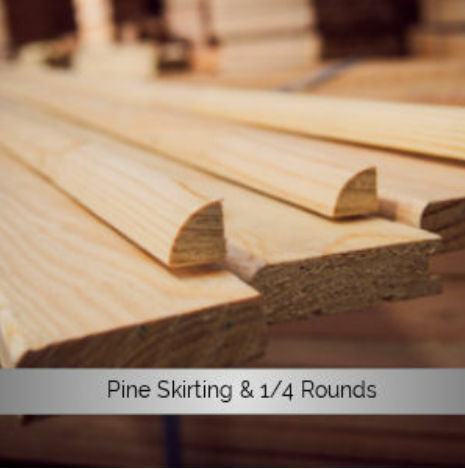 The Foresta Timber Group has a large fleet of vehicles that delivers our products to the larger Gauteng area on a daily basis, and neighboring provinces. 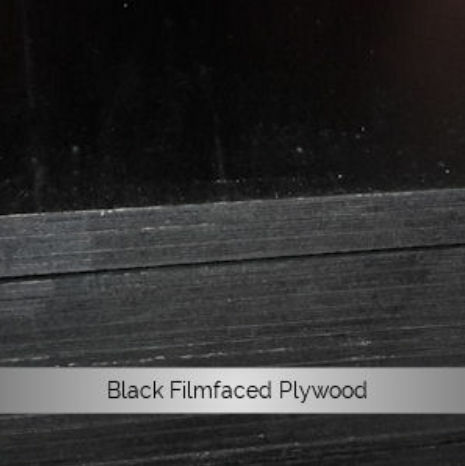 The Foresta Timber Group products are now available to hardware stores. 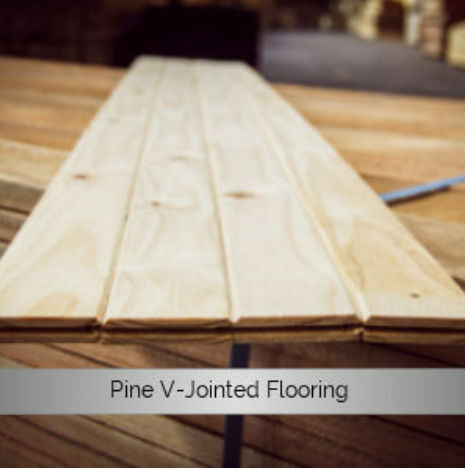 We offer a fully comprehensive retail solution including marketing and business support to compliment our wide range of timber and related products. Our business partners enjoy the benefits of highly competitive price structures and in-house product training at the Foresta training Academy. 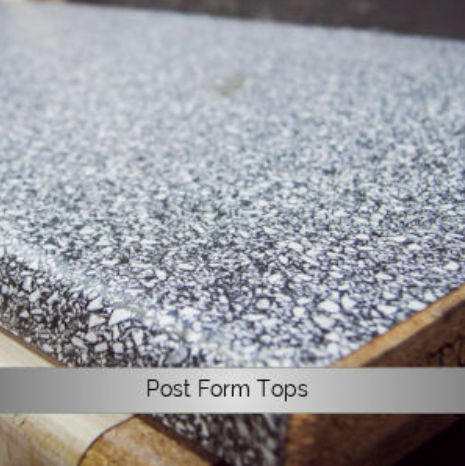 Contact the Foresta Timber Group today and broaden your horizons with wood.